Top Ten Tuesday is a weekly meme/feature hosted by The Broke and the Bookish. This week’s topic is: Ten Books I’ve Recently Added to My To-Be-Read List. I’m constantly adding more books to my TBR shelf on Goodreads, but today I wanted to focus on ten 2016 releases I have recently added to my TBR. 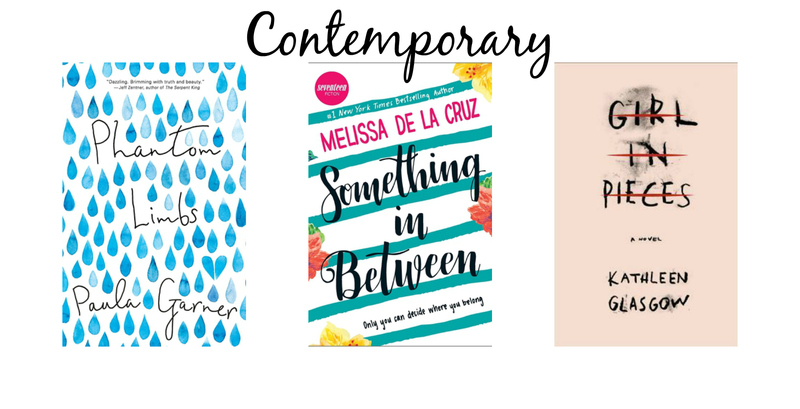 Whether these books came out in January or aren’t out until December, here’s ten books I’ve only just discovered but can’t wait to read! Okay, when I first started on this post I had yet to buy Something in Between book, but now I’m actually reading it. Shhhh. Like I said, I’m super excited to read (or finish in the case of one specific book) all of these! They all sound really interesting, and i’ve only recently discovered them, too. Or I’ve known about them just haven’t had any desire to read them… Still, I’m looking forward to reading all of these at some point. Have you read any of these books? 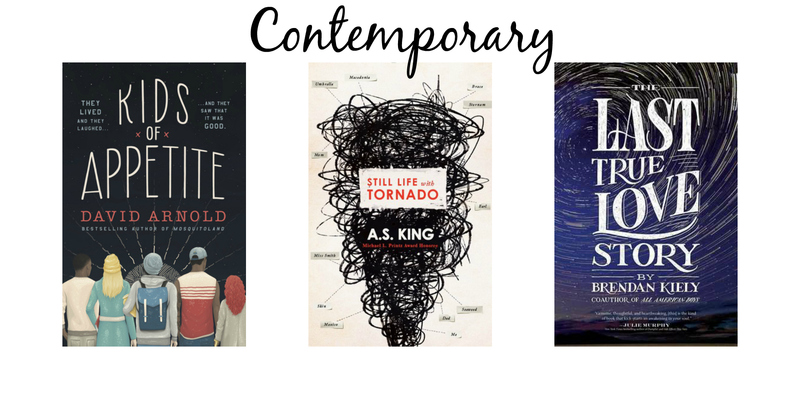 What are ten recent books you’ve added to your TBR? Make sure to like your TTT post as well! I’m embarrassed to say I haven’t read any of these lol. But Girl in Pieces and Still Life with Tornado are both on my TBR too! And I haven’t heard of The Last True Love Story but that cover is gorgeous. Isn’t it? I fell in love with the cover when I saw it on GR, and to be honest, I don’t really have a clue what it’s about. But I’ve only read Something in Between from this list, but i’m gonna read The Raven King next. Haha, thank you! I use this font for everything. I used to be the same way though up until the middle of this year when I started catching up with new releases. Nice list! 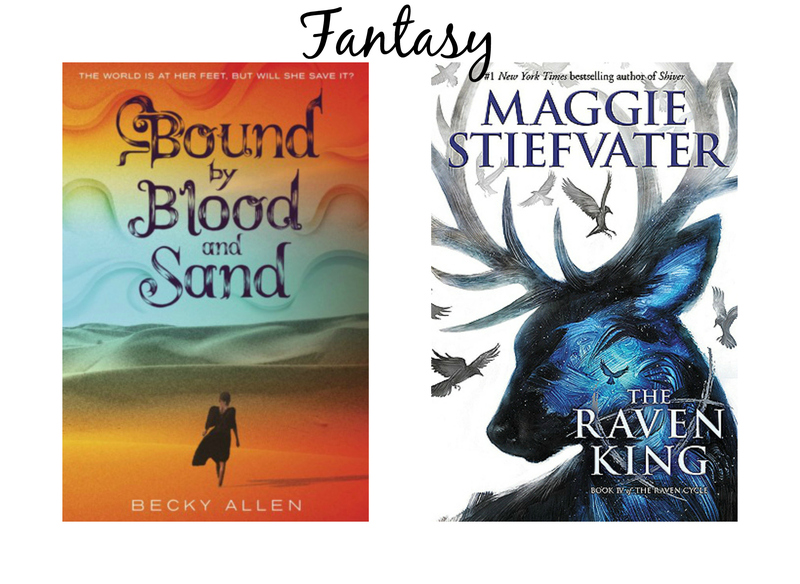 It seems like I am always adding books to my ever growing reading wishlist after reading TTT threads like this week’s TTT post. For sure! I love discovering new books, though it can get overwhelming when you can only buy one book and have to choose which one from your TBR. Oh well. Thank you! 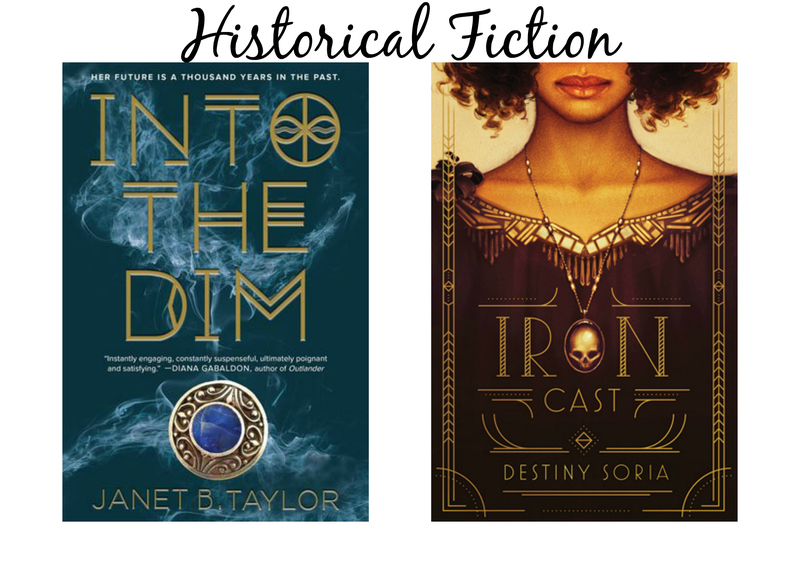 The only one out of these I’ve read is Iron Cast, and I absolutely loved it! It’s so fast-paced and has such great characters. I hope you like it! Ooh, that just makes me even more excited to read it! I’m glad you enjoyed it, it sounds amazing! I’m looking forward to Kids of Appetite too. Yay! I’m super excited to read them. You too!